Get ready to go nuts this May, My Melody fans. 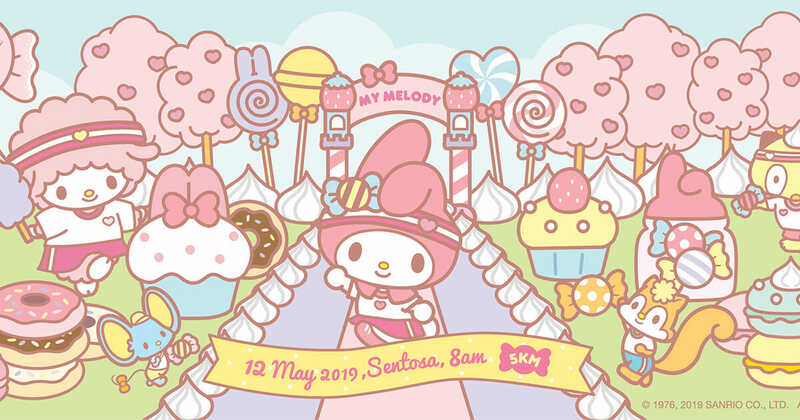 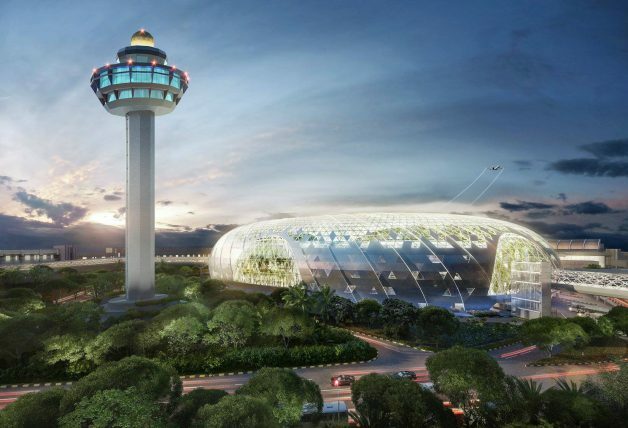 That’s because a My Melody Run is coming to Sentosa, Singapore on 12 May 2019, the first of its kind to be held anywhere in the world. 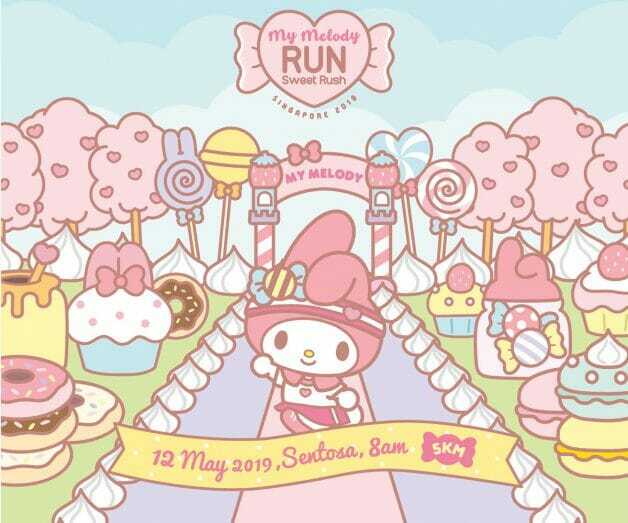 The run event is organised by Pink Apple, the same company behind the Hello Kitty Run. 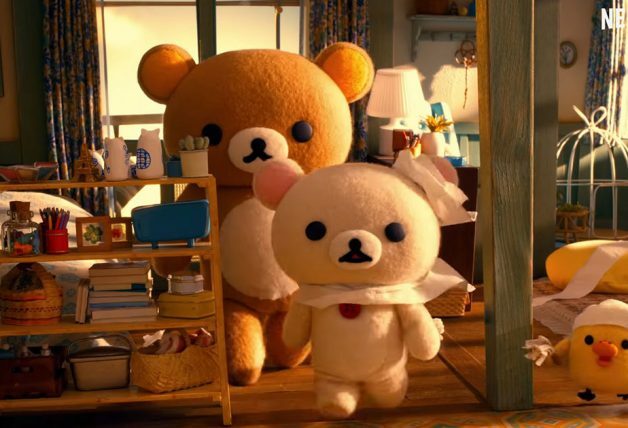 Besides an opening ceremony filled with inflatable sweets and desserts, runners will also receive exclusive My Melody Run items including My Melody Runner’s T-shirt, a 6-inch Plush Toy, Bib, Goodie Bag and Medal as part of their entitlements. 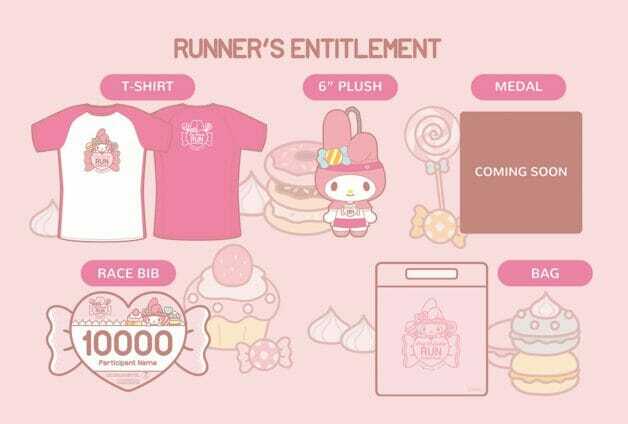 Fans interested in the My Melody Run 2019 can register before 31 March to enjoy an early bird special rate at $60 for the 5km fun run. 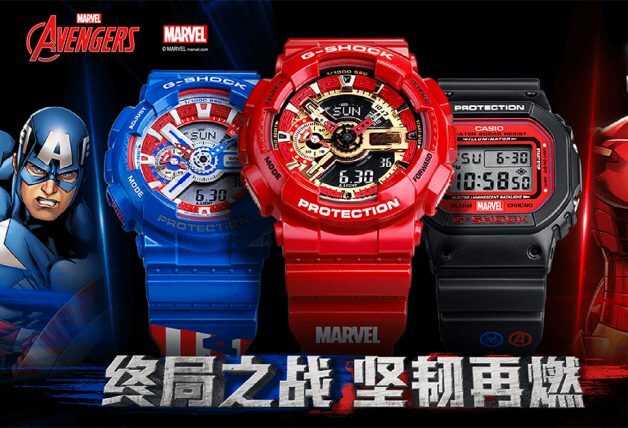 After that, the price goes up to $65 per person. 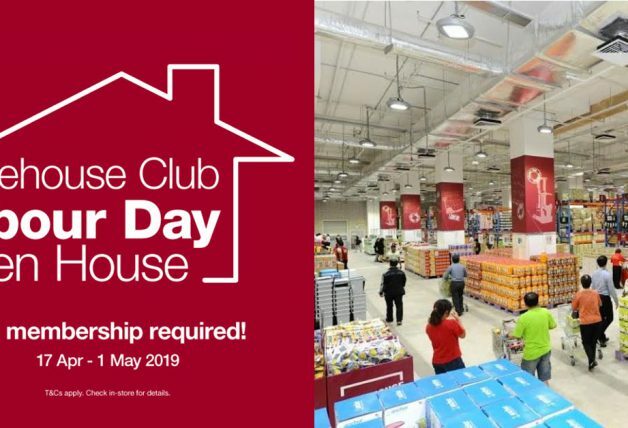 Children born on 13 May 2015 or after can participate for free but must be accompanied by a registered adult.